The Bible is, from beginning to end, a book about Jesus. The Old Testament prepared a people for His coming and the New Testament recorded His life as He walked the earth and then the continuance of His life manifested through the body that we like to call the early church. 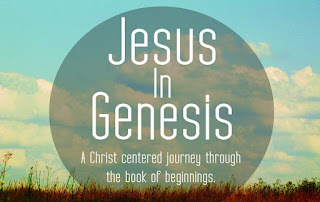 I have just started going through the book of Genesis with two friends and thought that I would share some of the parts that stand out for me as we go along. 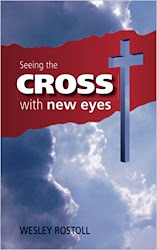 Last week we went through the fist two chapters and we were astounded to see how much of the Christ was in there. The reason we did the first two chapters together is simply because the first two chapters form a chiasm which I’ll share at the bottom of this post. When one sees the pattern you can’t help but feel awe and see the creation narrative afresh. But before I get side-tracked, here are some of the interesting connections that we made. “In the beginning was the Word (Jesus), and the Word was with God and the Word was God. He was in the beginning with God. All things were made through Him, and without Him nothing was made that was made”. John is basically making the same point that I just made. But it goes even further, verses 4 and 5 of John’s gospel continue with the theme of light and darkness as do verses 4 and 5 of Genesis which seems to be deliberate and hardly a coincidence. In verses 7 and 8 John goes even further and reveals that Jesus is the true light. 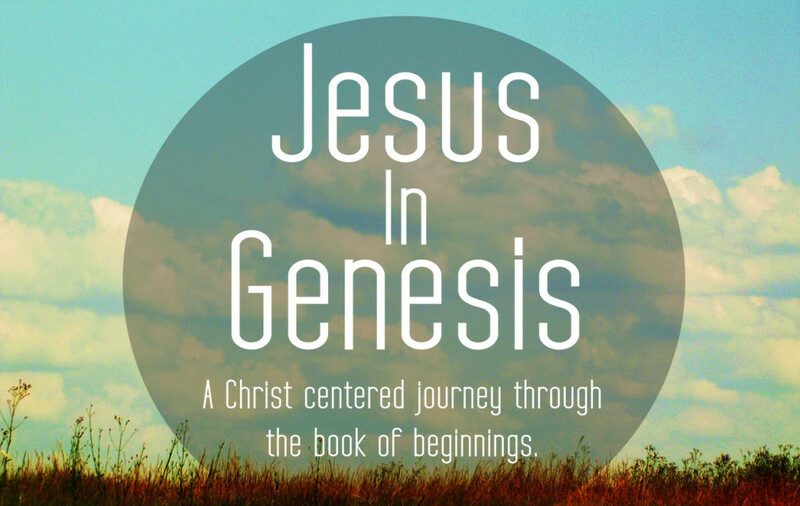 Whether the author of Genesis comprehended the full extent of his own words is unknown, but after reading John it is hard to unsee Jesus all over the place in those very first words of Scripture. This is kind of important as the chiasm below suggests; the Sabbath builds up to the main point that the author was trying to bring out in Genesis 1 and 2 which is that it is God who both blesses and sanctifies us; He has done this of course in and through Christ (Eph 1:3 & Heb 10:10). Why does the Bible say that God worked and then rested? Was the all powerful God tired? Of course not. Was it to set a pattern for mankind to follow (7 day weeks, 6 days work and 1 day of rest)? Maybe to some degree. Mostly though, I believe that it was to point us to Christ. You won’t notice this in most Bible translations because they say that God rested on the seventh day which makes more sense grammatically I suppose but the Hebrew actually says that God rested in the Sabbath day which is how the more ‘word for word’ versions like Young’s Literal Translation put it. There remains therefore a rest for the people of God. For he who has entered His rest has himself also ceased from his works as God did from His. Let us therefore be diligent to enter that rest, lest anyone fall according to the same example of disobedience. – Hebrews 4:9-11. I found this all very exciting and I hope that you did too. He is the beginning, He is Light, He is our rest and our Life is in Him. It's all about Jesus, hopefully there will be more bits like this to share as we continue to go through Genesis. If you have anymore to share that I missed, please add them in the comments below. Here is the chiasm as promised as well, notice the 'mirror images' building up to the main point.